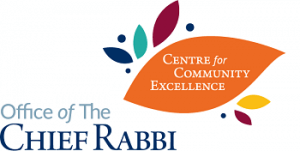 The Chigwell community served as the focal point for ShabbatUK celebrations in Essex, with many ladies from the surrounding area joining in the Challah Make, and whole communities joining together for a musical Havdalah service that featured the Chigwell in-house band, ‘Shul of Rock’, who played Israeli classics. Before this grand conclusion to Shabbat, which also involved a talent show, everyone sat down to a lively Melava Malka with BBQ style food. The goal was to reach out to the community & to bring in Balfour 100 as a theme. Young families made presentations in the afternoon. We attracted a large crowd for lunch and had many people for seuda shlishit. Many people had a great community experience.